Let the past be the past. Do not start Instagram and social media stalking your ex boo who just so happens to still be single this holiday thinking maybe you all can try it again. You do not really miss him. The 2nd time is NOT a charm. Don’t be fooled. Those are misdirected emotions. You are not the chalk for his blackboard. That is why he is your ex. So let it stay that way. No Holiday redo down memory lane from how good it was together with him from the previous holiday. Get out of the house and network at a holiday party. Take out that red dress, put on a good attitude and smile. Open up. Be approachable. Do not focus on lack. Focus on simply having a great time. Be positive. Your attitude reflects your altitude. Compliment a man you see that you like on their tie or their suit. You don’t want to go to the business holiday parties? Then volunteer. Remember, everyone you meet has value. The holidays are always an emotional time of year for singles. The worst thing you could do is ignore your emotions. Acknowledge them. You want to cry…CRY. You want to PUNCH someone….go take a boxing class and punch the heck out of the bag, kick it…do whatever helps you get all of what you are feeling out. Once its out then you gotta move on. No more tears. During the holiday break, start your online dating account. I know you hate it. I know its not your thing. Get out of the “go to work then home” bubble. No more routine. Its about to be 2017 and its time to step out of the box. Finding that special someone is a numbers game. The more you date, the more likely you are to meet someone you have chemistry with and really want to get to know more. Is there someone who you are interested in, but have not had the courage to ask out? Girl….its the holiday season, almost a whole new year….and its just the right time to step out on faith and make your move…. ask him out. Who knows your first move may be the right move and your last move? Fall in love with you. Pamper yourself. You may not have that special someone to bring the New Year in with, but so what! Treat yourself to a new pair of shoes, a new designer bag, perfume. Go get a massage. Read a book. Do anything that will lift your spirits and make you feel good! 2017 is about to be the best year of your life. 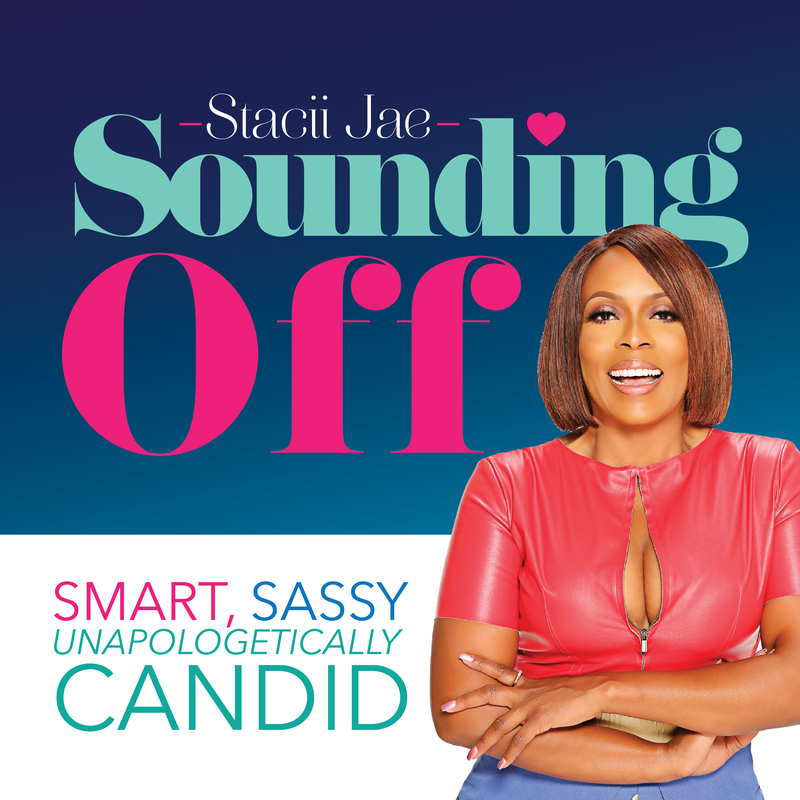 Previous Previous post: #AskStaciiJae: My Thanksgiving Gift To YOU! Stop Waiting For People To Pass You The Baton, Take it! 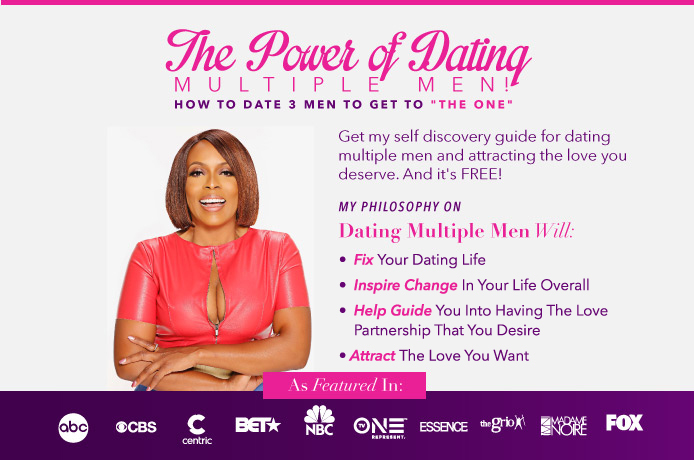 Next Next post: #AskStacii Jae: What am I doing to yield the best possible results in my dating life?